A simple concept, but one that works very well. 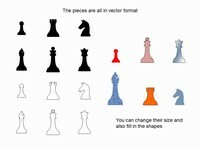 It is a chess set in PowerPoint where you can move the chess pieces around the board. 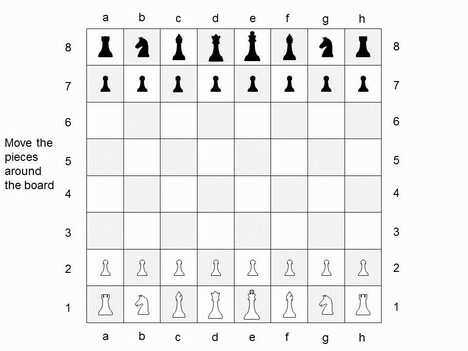 Would be great for teaching chess, or for use at a chess club. Includes all the pieces in vector format – King, Queen, Bishop, Knight, Castle and Pawn – so you can colour them in your own colours. 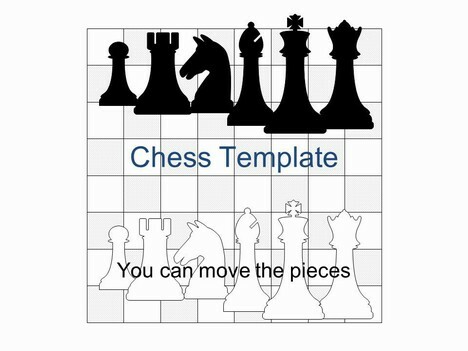 Click here for our Chess Board Game Template. This is awesome. I am a teacher, about to start a chess club for third through fifth grades, and this is really going to be a huge help! This is perfect. I am in afghanistan for 9 months so I can shoot this back and forth with my 10 year old son and we can have some fun “Dad” time together until I get back. Thanks. I have neve thought that powerpoint can do such kind of things. Thanks for open my world!!! It is very cool! It only misses coordinates (eg. abcdefgh & 12345678). The queen and king are placed on the wrong squares on the board, but other than that, looks good. Might include coordinates as a border. Very useful, easy to move pieces (and amend the incorrect starting line up. Useful for school assembly and chess club. I think this is fantastic! i have searched the web for such a resource as I am starting up a new chess club at my primary school. these powerpoints will be invaluable. THANKYOU! I have to do a presentation on chess and I will actually be able to demonstrate moves. Very helpful! Like many posters above, I am a primary teacher looking for good chess resources – this is the best I have found. Thanks for the work! I will pass on your site to my club members. Very good, however King and Queen need to be switched!!! this is most helpful. 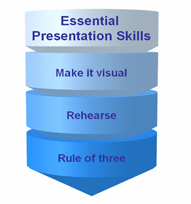 I’ve been looking for useful templates for a while.. until I found you.. this would be a great help to my 1st time presentation to my boss and my clients.. I really want to impress them… with your help, I’m sure I’m not far from it.. THANKS!! Hi J, Thanks for your feedback I have now changed the template to reflect the queen being on the right square! I am a math teacher who has started Chess Clubs in multiple schools. 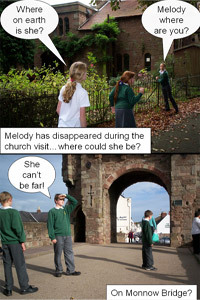 This template helped me to visually teach students. 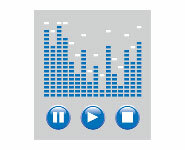 It is phenominal and great for teachers! Yahoo! I visited my 5 year old grandson in NYC who I only see once a year (from Calif.) and he had a chess board and we played 6 games at dinner. 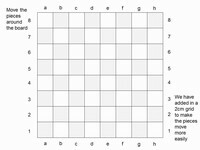 I set this up with your templates so I can mail him 4 games in progress for his next moves and then update with running comments when I get it back (providing stamped self addressed envelopes) and make my moves and resend to him,this is going to be a great way to keep up with him thanks for sharing it.